This season it’s go big or go home when it comes to stylish sunglasses and eyeglasses. From major cat eyes to dramatic shapes to wild colors, there’s no end to the style options you can try this summer. It’s time to break out of your tired old style and slip into something new and fresh. These hot new shapes have been spotted on celebs from Kendall Jenner to Selena Gomez and even Bella Hadid. Be bold and don’t be afraid to make a statement! Cat eyes are always a classic look. Which is why they totally needed a refresher this season. Designers like Louis Vuitton and Maison Margiela donned extreme cat eye frames on their runways this season. Designers took the iconic cat eye frame shape and elongated the ends to make them extra pointy for added drama. Sometimes, dramatics can be a good thing. Cat eyes reign strong this season. From oversized cat eyes, extreme cat eyes, and rectangular cat eyes, you’re bound to find a shape that matches your face and your personal style. 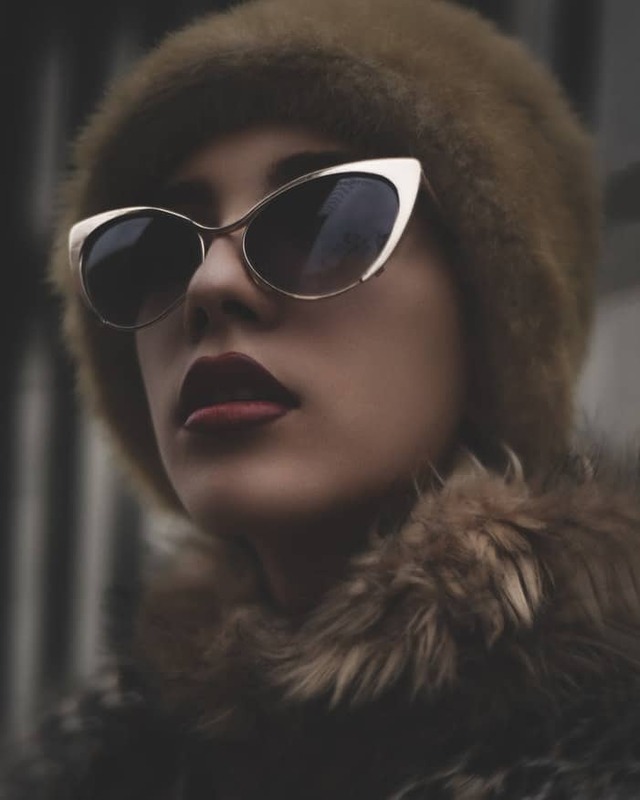 Enjoy this and other retro classic stylish sunglasses this summer. You’ll love how this rectangular cat eye isn’t as extreme as a traditional cat eye or extreme cat eye. Oversized glasses are your best bet against protection from sun damage. Not only that, but oversized lenses look great on just about everyone. These oversized round lenses are another homage to a time when love was free and jeans were flared. Aviators basically look good on everyone. They’re another classic style that just about anyone can rock with confidence. 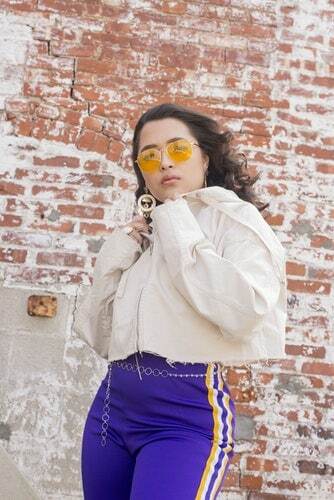 From classic lense colors, mirrored lenses, and even colored lenses, celebrities have been spotted rocking yellow, green, and pink lenses on their oversized aviators. From eyeglasses to sunglasses colorful frames are going strong this season. Don’t be afraid to add a little color to your life. Colorful frames can make a boring pair of eyeglasses really stand out, while making a pair of sunglasses truly unique. Mix and match your colored frames with your outfit, purse, shoes, or whatever else you want. Spotted mostly on oversized aviators, yellow lenses continue to be a hot accessory. Yellow lenses warm up the face and create interest. The best part about yellow lenses? You don’t have to take them off when you go inside. Thanks to the light-colored lenses, you can easily see indoors and outdoors. 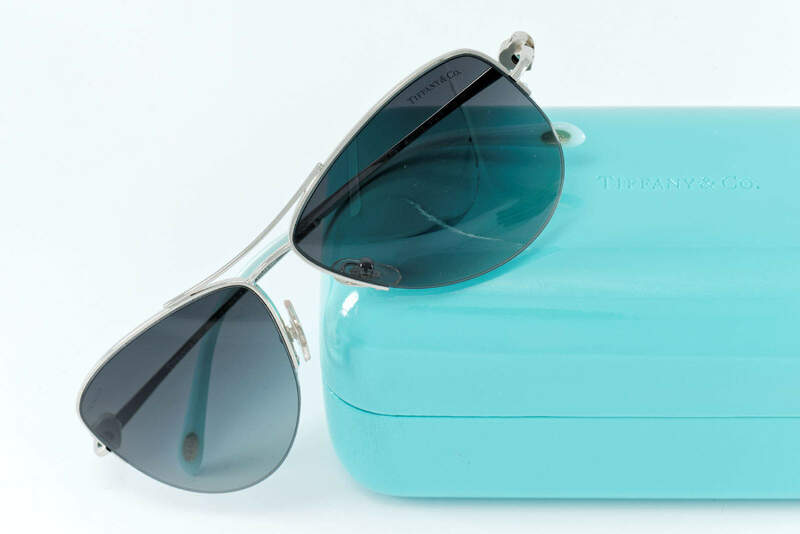 Mirrored shades are the perfect stylish sunglasses for when you’re feeling aloof. Leave people guessing or give them a place to casually check their makeup and teeth. Mirrored lenses have been spotted in all sorts of colors from classic silver to green, pink, rose gold, brown, and more. With so many hot new trends happening right now it’s easy to stay stylish and keep up with the trends without falling victim to fashion. From stylish sunglasses to hot accessories and more, you’re bound to find your favorite new item, while giving your current style a bit of a reset. Just remember, the clothing or accessory that looks best on you is the one that you feel most confident in. Gigi Adams has been a fashion consultant for the past decade, helping everyone from celebrities to her kids feel comfortable in their own skin. When she’s not creating lookbooks or working with clients like Magnolia Boutique, she enjoys hiking around the Hollywood hills with her husband and yellow lab, Scout.